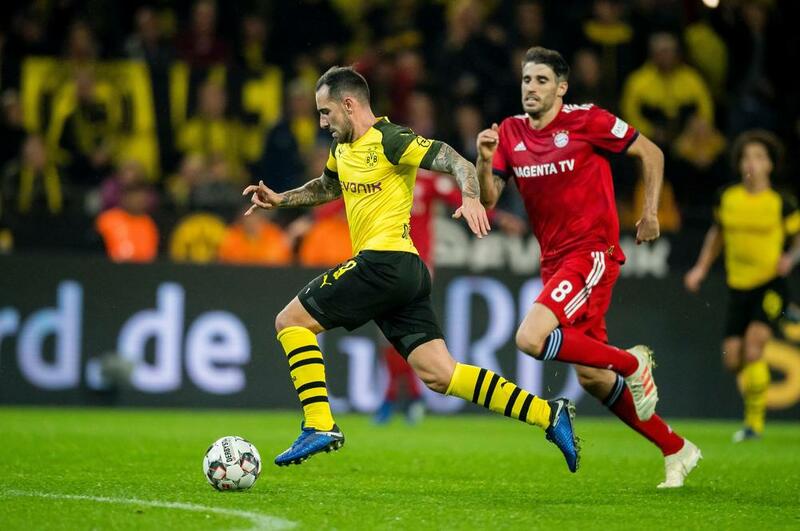 Dortmund created enough chances to win a handful of matches, but until Alcacer's arrival they lacked a striker as prolific as the continually reliable Lewandowski. The Poland international is mostly uninvolved until Bayern get the ball into the box, when he comes alive - he scored twice from his two chances. Alcacer scored the winner from his first opportunity and it is no wonder Dortmund reportedly want to turn his loan from Barcelona into a permanent deal.